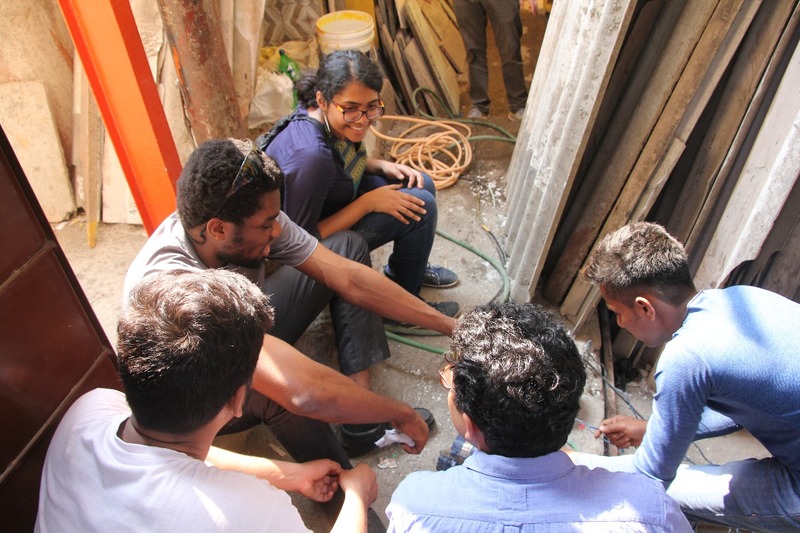 The Handstrom Workshop is a unique collaboration between New York University, Abu Dhabi Campus (NYUAD) and urbz, wherein engineering students engage with projects that address the issues of the residents of Dharavi at the grassroots. The experiential learning combines field work and lab work to evolve pragmatic solutions. 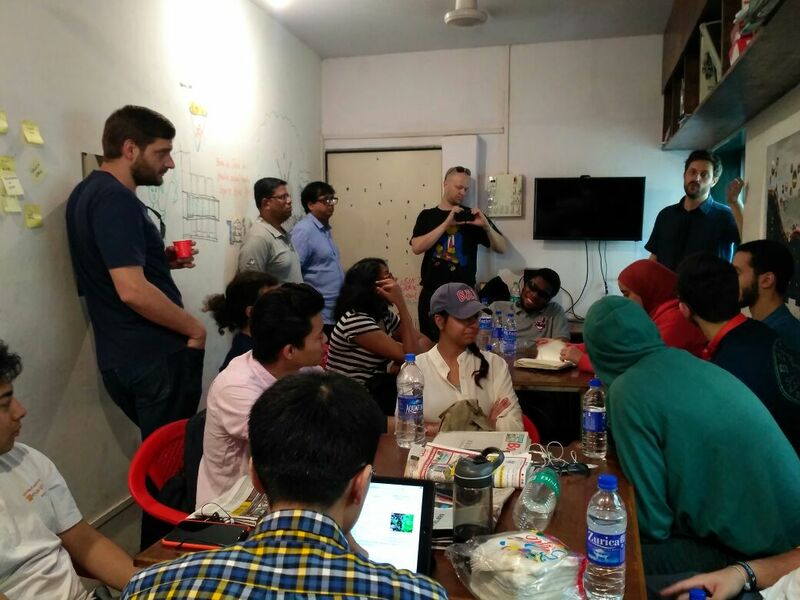 This year marked the fourth year of the Handstorm Workshop and students, under the guidance of Prof. Matt Karau, visited Mumbai for a week. The students hail from all across the globe and have been selected to study at NYUAD on a full scholarship. 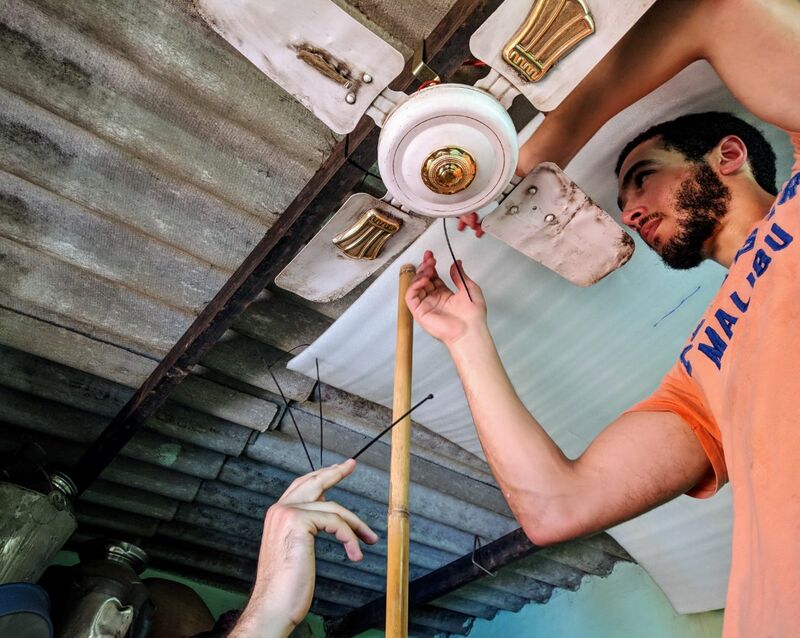 In order to make the most of their time at Dharavi, they studied the work of the previous batch in Abu Dhabi and brainstormed on taking the same projects further as an incremental process to developing long term solutions. While some projects were also a fresh start as a response to the ideas of the students and current needs of Dharavi. Students worked in groups along with the urbz team and a high involvement of the local community. A total of five projects were driven by the Handstorm Workshop this year. 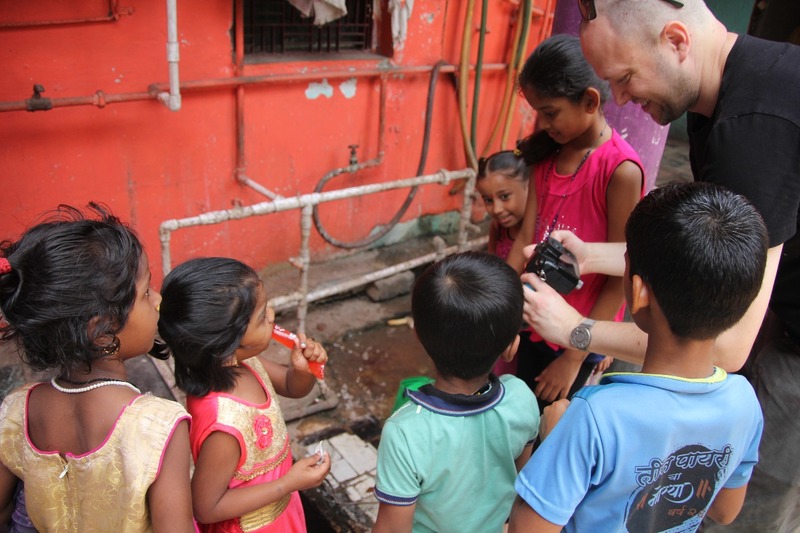 One of them looked into the numerous wells in Dharavi. For the first couple of days, the team was intensively involved in field work comprising of an ethnographic study of the wells along with a detailed analysis and survey to understand the context, use and revival potential of these wells. Samples of well water were also collected from these wells and sent to a lab to test for the chemical composition and degree of pollutants in the water. 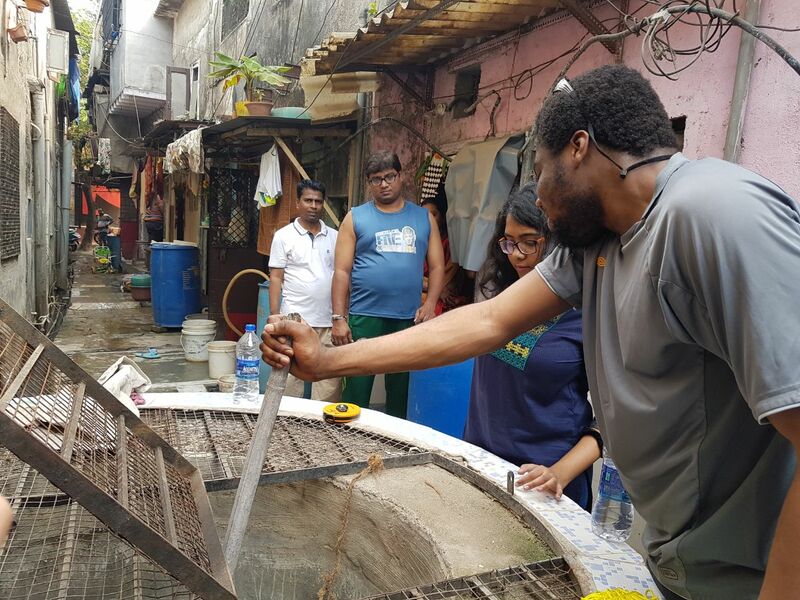 Students from the previous year’s batch had connected one of the wells to a public toilet lacking water connection in Dharavi. This years team, resolved some issues with this connection and reconnected the two with a more long lasting pipeline. Another project which built on the work done by the previous year’s batch is at Kumbharwada - the potters’ community in Dharavi. 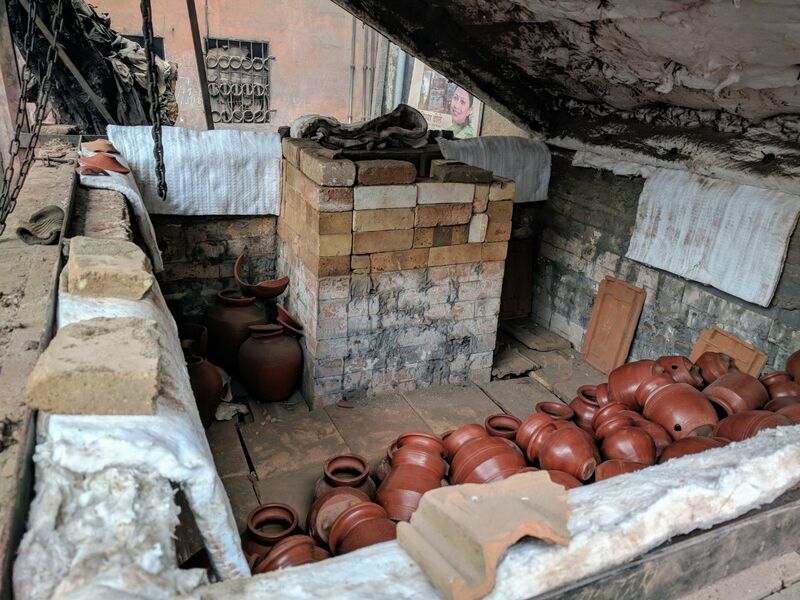 Potters here, bake their pots in kilns that give rise to heavily polluted smoke. 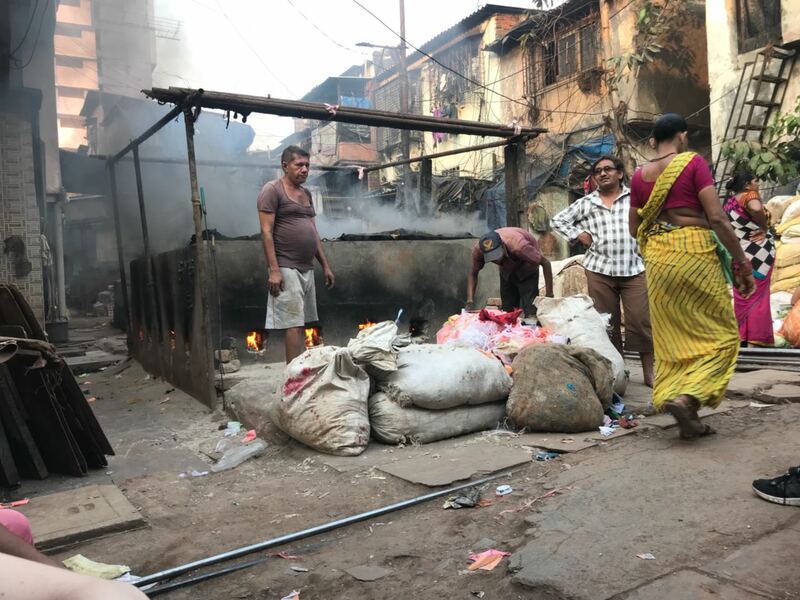 The area where these potters live (locally called as Kumbharwada) has serious concerns of lethal air pollution. Last year, the students developed a chimney that filters air from these kilns and releases them high above the surrounding habitated environment. While using the chimney over the course of this year, these potters identified some glitches in its working. In the meanwhile, a new hi-tech and expensive kiln has also come up in the market and the kumbhars (potters) who have used it have reported for it to not bake as effectively although it gives out cleaner air. Students from the current batch are developing a prototype for a new kiln that which combines the positive aspects of all of the above while baking as well as the old kiln.After gaining a solid understanding of the process and problems on-site, they would go back and engineer this prototype at their lab in Abu Dhabi. During the process, they would also be constant touch with the potters. Additionally, three more projects were undertaken. All of these throw light upon the ecological sensitivity of the team and a desire to develop sustainable solutions. The Cool Roof project is also developed from older work done by students wherein they came up with surface treatments to reduce solar heat gain from the roofs. 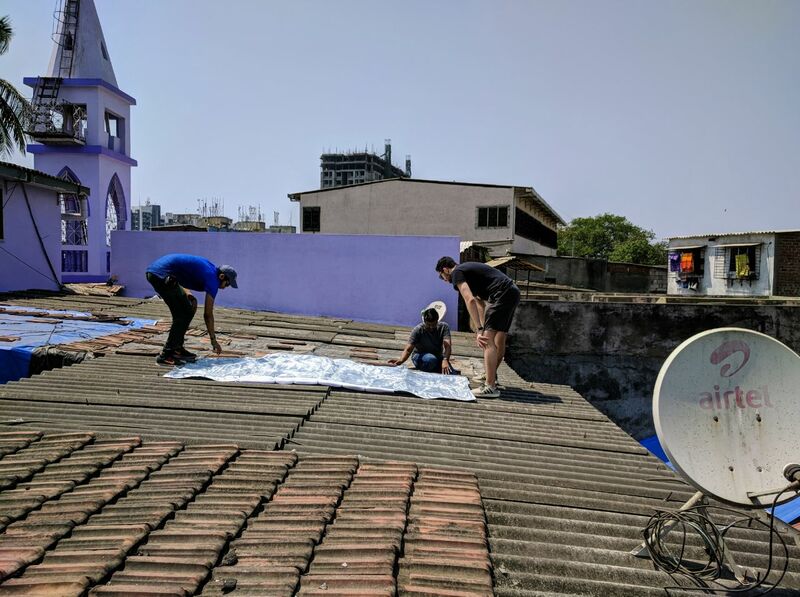 Students, this year, conducted a household level survey to get a feedback on the cool roofs to realise that the materials used before were not as durable. Hence, alternative materials were explored and implemented. 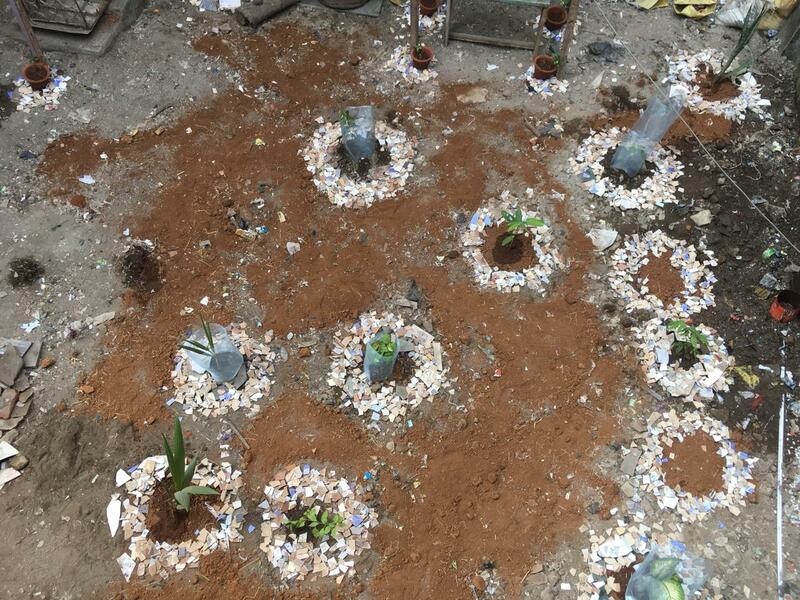 Another project is the development of a garden in Dharavi in order to introduce some greenery to the urban agglomeration. The team is converting a garbage dumping site into a garden which shall later be monitored by urbz. The fifth project enquired into the use of solar energy which was supported by market surveys, thorough analysis of energy generation and economic and practical viability of harnessing solar energy. The students are now back to their university, and continue to work on these projects by supporting their site investigations with lab work. These studies would find their way back to the site and we would document the final outcome in the form of an exhibition. The growing relationship between urbz and New York University, Abu Dhabi has been able to create this unique platform which opens young minds to the realities of the world and urges them towards a much needed perspective shift. Installation of the "Cool Roof"